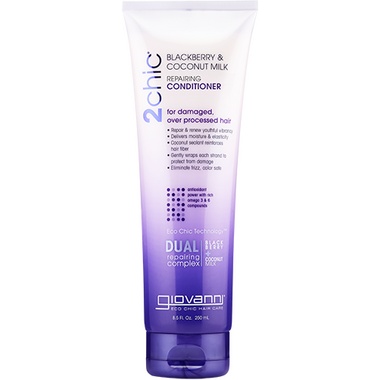 Giovanni Eco Chic Repairing Conditioner helps treat damanged over processed hair. This smells heavenly, easily detangles my hair, and is full of beneficial ingredients and proteins! It could very well be my HG conditioner.